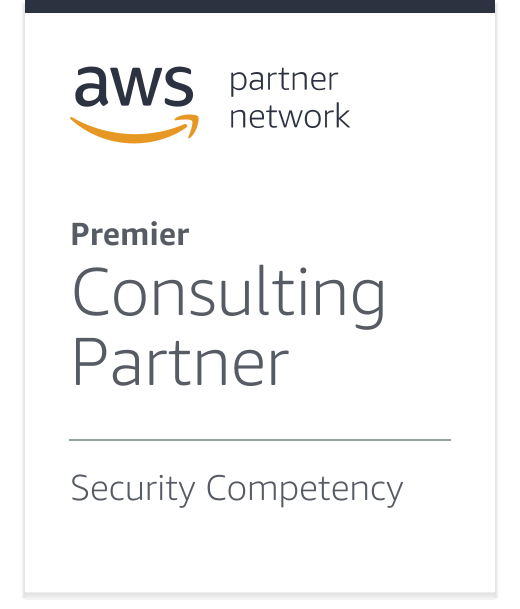 Learn why hundreds of businesses trust Logicworks with their most critical infrastructure. 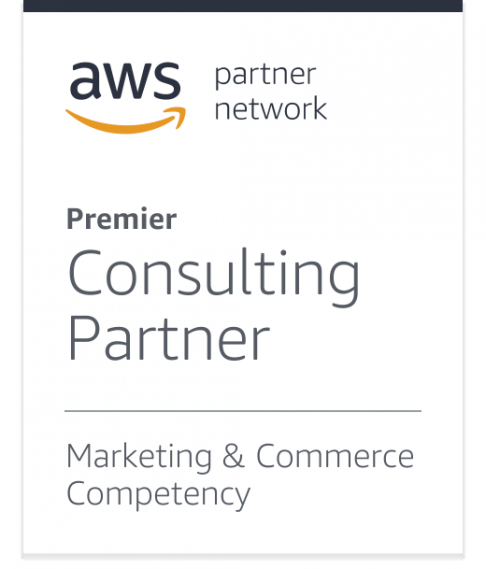 Out of the thousands of partners in the AWS ecosystem, Logicworks is one of only a handful to have achieved AWS Premier Consulting Partner designation for the last 3 years. We are the only partner to have achieved the combination of MSP, Security, Migration, DevOps, Healthcare, and Commerce Competencies. 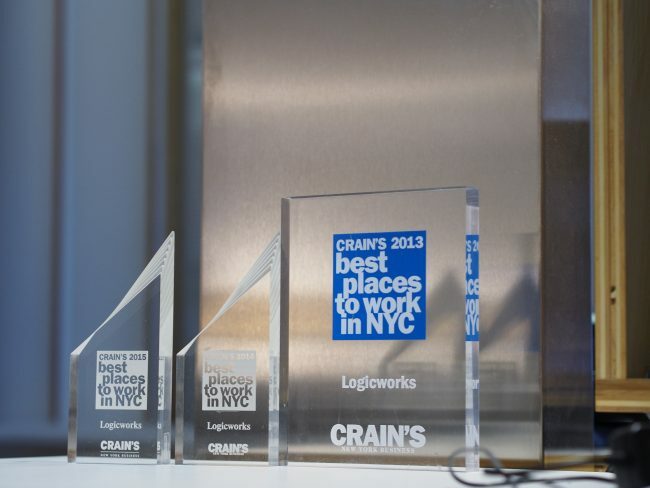 Logicworks has been named as one of the Best Places to Work in New York City for four consecutive years in Crain’s New York Business annual report. The recognition exemplifies Logicworks’ commitment to providing an engaging and dynamic work environment that supports employees’ career goals.